If You’re Feeling Stressed You Should Munch On These Foods To Feel Better! Most of the time, we often reach for sweets or deep-fried junk food whenever we’re stressed out and nervous. Whether it’s a bag of potato chips, a nice warm pretzel dusted with cinnamon powder, or greasy pepperoni pizza, we all love munching on something unhealthy while we are mulling over something about work or worrying about some personal problem. While eating junk food might calm us down momentarily, it is terrible for the body in so many ways and may leave you more stressed than before. Additionally, junk food contains a crazy amount of calories and may also lead to weight gain. Ever thought of that? You must then! Our body and mind work in unison, hence whatever we put in our body might affect our mind as well. Next time you are in a stressful situation eat these superfoods instead and see how it helps in combating your mood. It is easy to reach for a cheeseburger and a helping of fries for lunch and tell yourself that you are doing it to make yourself good, but think again! Will the burger make your worries go away? All that junk for lunch might add up to your woes, so choose a leafy salad instead. 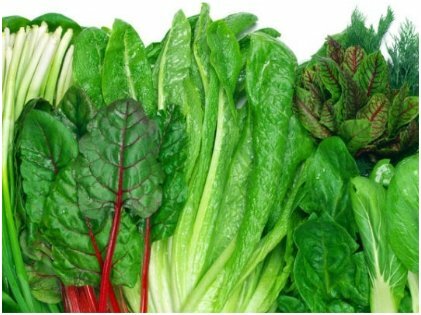 It has been found that green leafy vegetables like spinach can actually lift your mood. They have this ingredient called folate that produces dopamine which is a neurotransmitter that can help keep your body emotionally balanced. In a study, it was found that college kids who had veggies and fruits on certain days were happier and more active than other days. It proves again that healthy eating can be the reason behind your good mood. A bad gut might be the reason behind your stressed mind. It has been proven through research that there is communication from your gut to your brain. Hence, when you are stressed out, it might inflame your gastrointestinal system and that might make things worse for your mind and body. 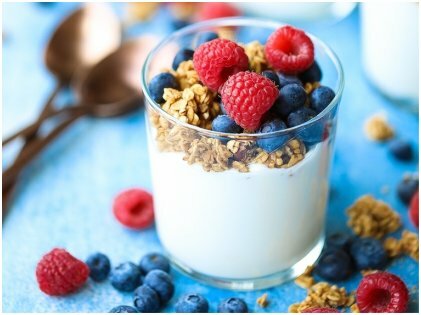 Research conducted by the UCLA found out that women who consumed yogurt with probiotics had less activity in the areas of the brain associated with stress. However, more proof is required in this regard, but in general, yogurt is packed with great nutrients and adding a cup of plain yogurt with fruits to your daily diet will only do you a world of good. The craving to keep having food when you are depressed, stressed, or nervous in general is not uncommon. Munching on something keeps our mind distracted which is why fries or chips can provide the adequate distraction that we need at this time. Instead of gorging on unhealthy stuff, keep some fresh blueberries handy. 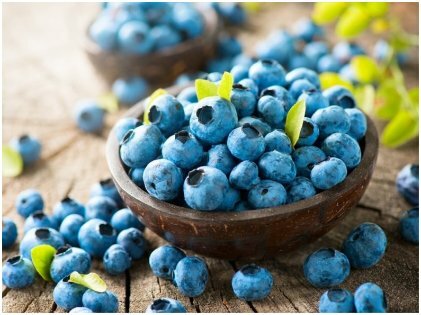 Blueberries are rich in phytonutrients and antioxidants which can fight against stress and other stress-related free radicals. 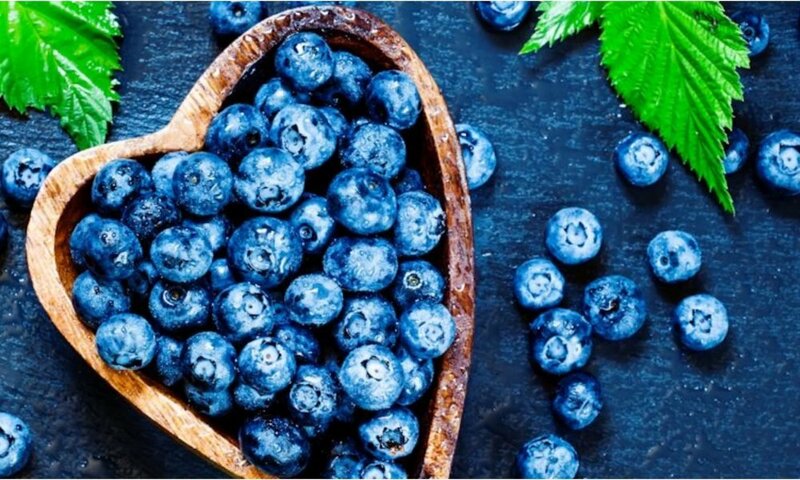 There is a particular kind of white blood corpuscle (WBC) that plays an important role in strengthening our immune system and fighting stress, and blueberries help boost those white blood cells. Depressing thoughts might plague your mind every minute of every day, but if you keep your hands busy doing a repetitive task, it might help silence the thoughts that cloud your brain. That is why doing things with your hands can prove to be therapeutic. Pottery, kneading dough, and knitting are some of the activities you can do. Alternatively, you can shell peanuts or pistachios and eat them at the same time. The whole activity will keep your hands busy and the time it takes to crack open a shell helps you slow down your eating. Hence, these nuts can be the best kind of snacks you would want whenever you are stressed out. 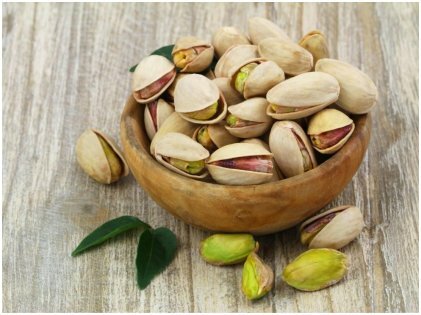 Pistachios are also known for their ability to lower heart rate and bring down blood pressure. Ever thought how orange juice became such an integral part of our breakfast meals? Well, turns out they are perfect for us in the morning when we wake up with low energy levels. It lowers blood pressure and also the stress hormone cortisol. However make sure you are having homemade orange juice, not store-bought ones that are usually high in sugar because that can only increase your stress level. 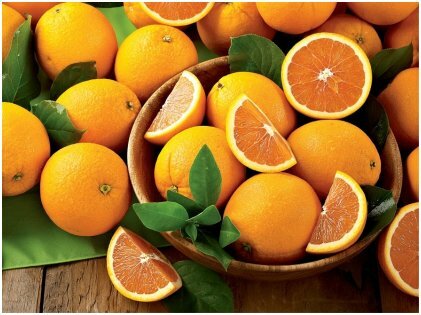 Additionally, the smell of oranges may also help in clearing up your mind! It might not be easy to choose your food precisely when you are already depressed, worried, anxious, or sad. But if you want to end your woes, keep these foods in mind the next time you feel the blues.